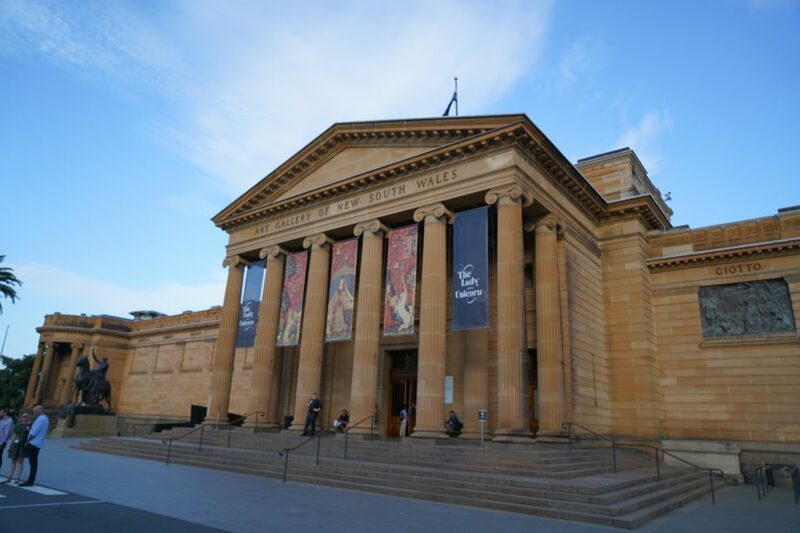 On Friday 16 March 2018, TWT Property Group hosted the Opening Week Reception at the Art Gallery of NSW, celebrating the opening of the 21st Biennale of Sydney. 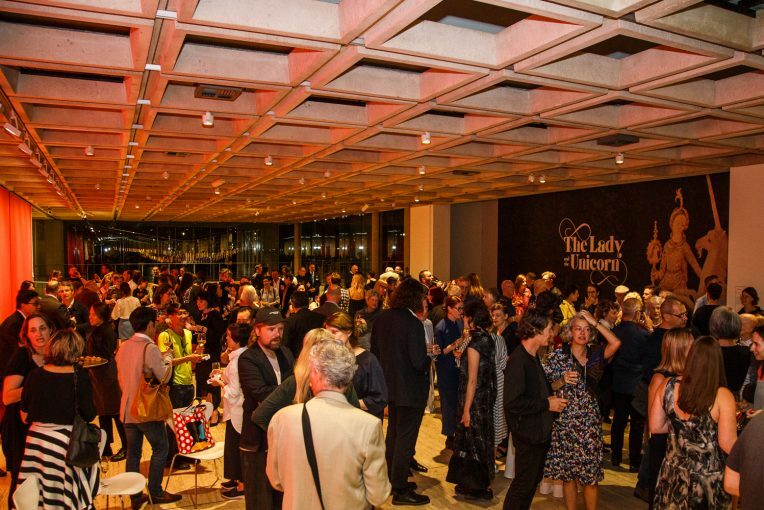 TWT Property Group is proud to support the Biennale of Sydney as Principal Partner. 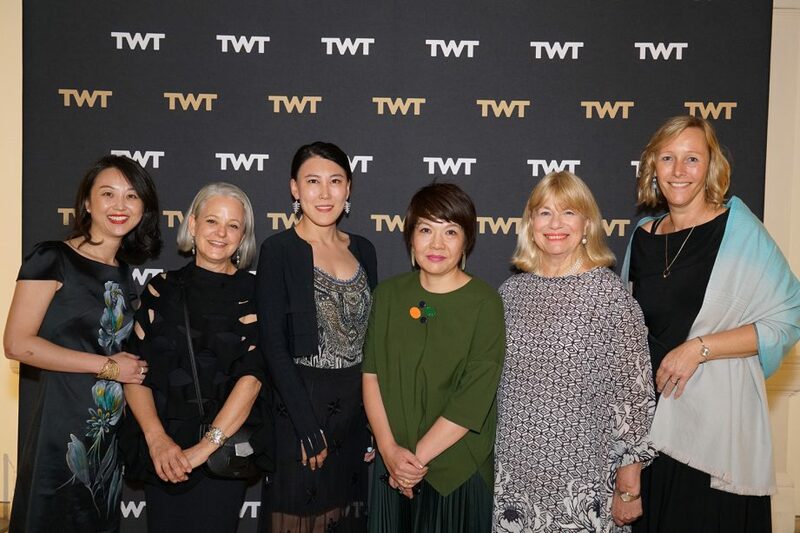 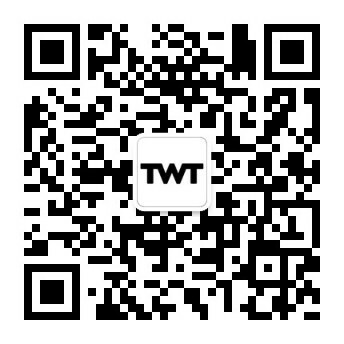 At TWT, we believe art enriches everyday lives and we seek to embed it into the architecture of our buildings and the spaces that surround them. 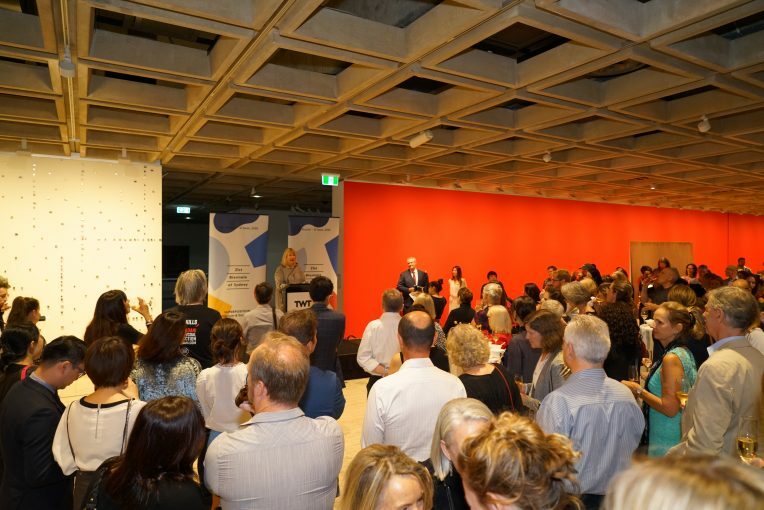 We are especially proud that our support helps provide free access to contemporary art for audiences of all ages, from Sydney, across Australia and all regions of the globe. 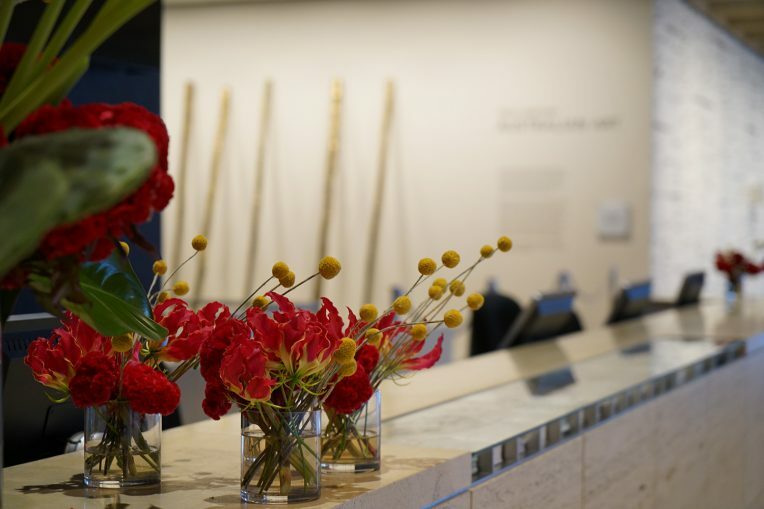 On the night we gave guests the opportunity to win a sculpture by Maria Fernanda Cardoso, who is one of the world’s most renowned contemporary artists, and was in the 18th Biennale of Sydney (2012). 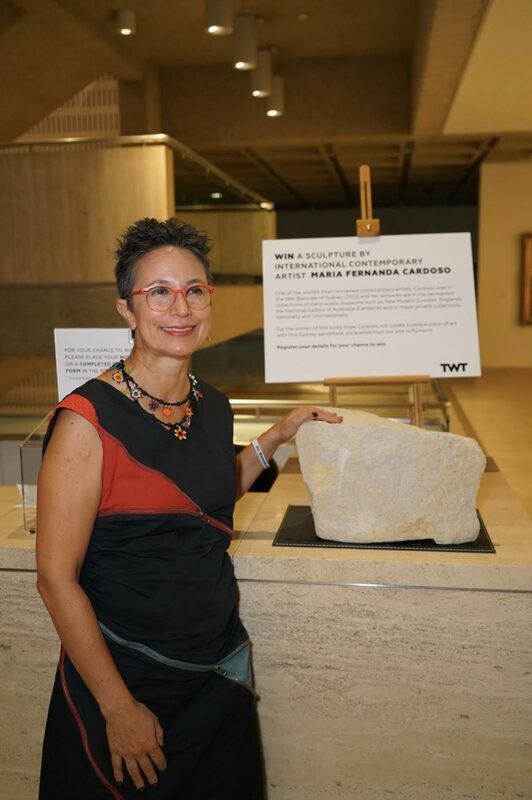 For the winner of this lucky draw, Cardoso will create a unique piece of art with this Sydney sandstone, excavated from our development site in Pyrmont. 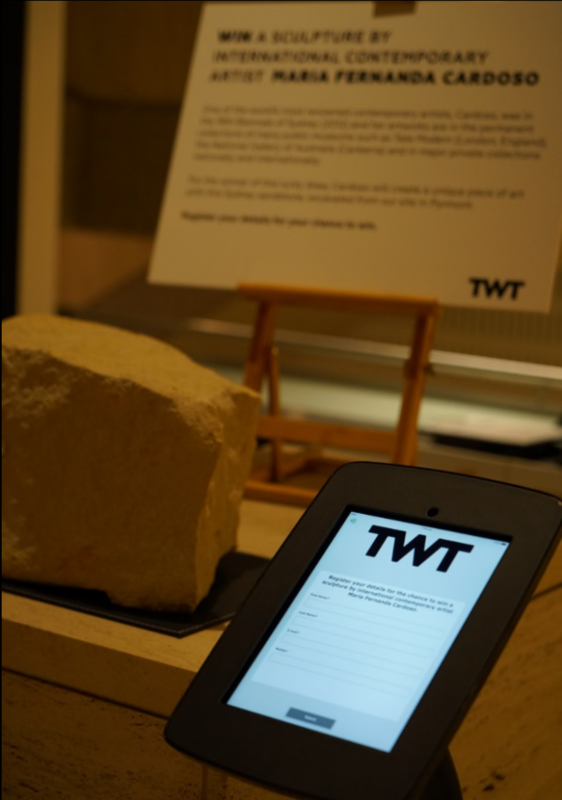 Here are some photos from the opening night event.